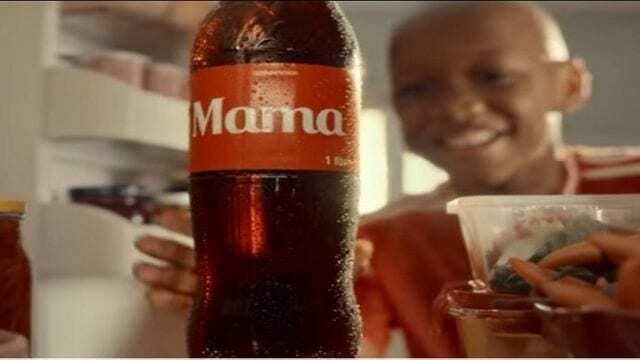 NIGERIA – Coca-Cola Nigeria has unveiled a new affordable 1litre PET bottle of Coke, Mama that celebrates family integration by ‘encouraging intimate family moments and making every moment worth sharing’. 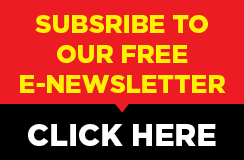 According to BeverageIndustryNews, Mama is further demonstration of Coca-Cola’s commitment to uplifting and uniting families and friends, as they join and share meals and intimate moments. Speaking during the launch, Gbolahan Sanni, Franchise Marketing Manager said: “Mama is a family sized, 1Litre bottle, of the nation’s favourite beverage, priced at the refreshingly affordable price of US$0.55 (N200), as part of Coca Cola’s commitment to fostering intimacy, sharing, and happiness in the Nigerian family. This allows Coca-Cola to offer consumers with a diverse range of soft drinks to choose from while providing them with convenience and refreshing drinking moments. 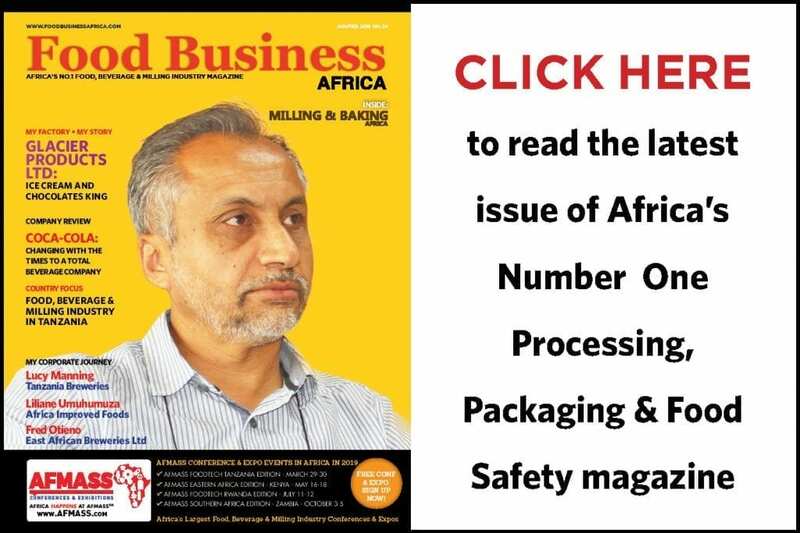 Last year, the coke bottler announced a US$600 million investment on new products in Nigeria by 2020 in line with the parent company’s global strategy to offer more consumer likeable products. The plans included expansion of its product offerings to include flavoured and condensed milk, ice tea and bottled water. It expanded its portfolio by acquiring a 40% stake in Chi Limited for US$240m and recently announced it was on truck to complete the acquisition of the largest juice company early next year. 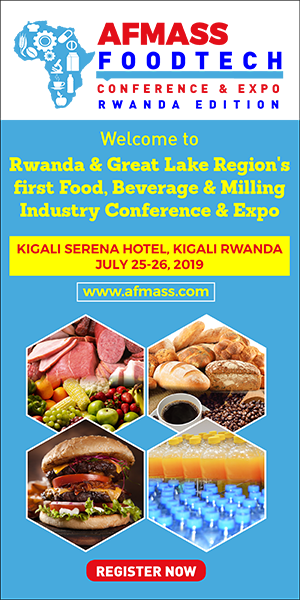 Move to explore new product range could be attributed to health and innovation perspectives in the carbonated drinks space and fierce competition from emerging giants such as PepsiCo, La Casera and SevenUp Company. It pledged continued investment in glass bottles, an environmentally friendly packaging solution to tackle plastic pollution. Additionally, the company which is the sole bottler of Coca-Cola products in Nigeria pledged to use 50% recycled packaging by 2030.